With twenty two years of service at St Teresa`s, Sr. Patricia knows every aspect of the Home. During the first five years at St Teresa`s Sr. Patricia worked as a carer before moving into the role as Home Director, leading the Home from the front. With understanding the needs of the Residents, the roles of the carers and the strength faith has, means that Sr. Patricia is the ideal person to drive the Home to be the best it can be. 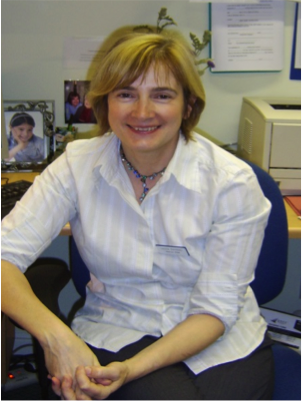 As an experienced nurse Loyola joined St Teresa`s fifteen years ago as the Deputy Matron and was then promoted to full role of Matron five years later. The standards of care for the Residents is the primary driving force for Loyola and this has been acknowledged with St Teresa`s achieving the Gold Standard Framework for nursing care for the first time in 2010 and held since under her guidance. 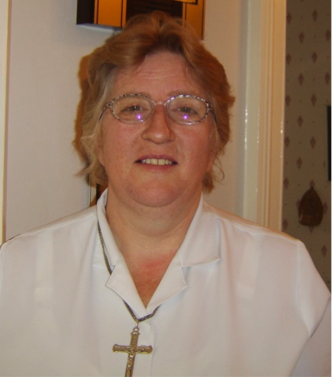 For the past eleven years Sr. Jennifer has had the role as Deputy Matron. 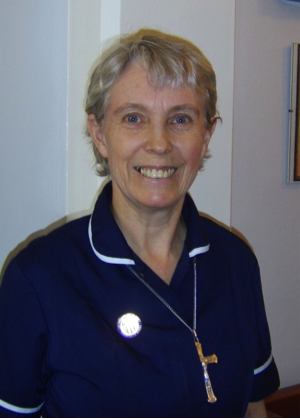 Prior to this Sr. Jennifer had been working at St Teresa`s for six years supporting the care of the Residents. Sr. Jennifer takes responsibility for the `People Handling` training and monitoring in the Home, providing classes and development to the team. 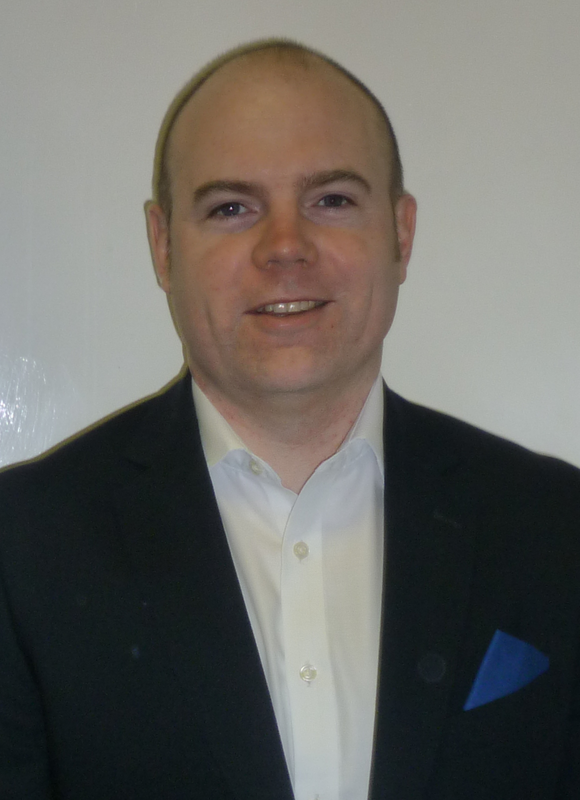 After fifteen years working across IT, Support and the Training Industry, Chris has joined St. Teresa`s to manage the finances. Some twenty years ago Chris worked in both the kitchen and as a cleaner during studying. 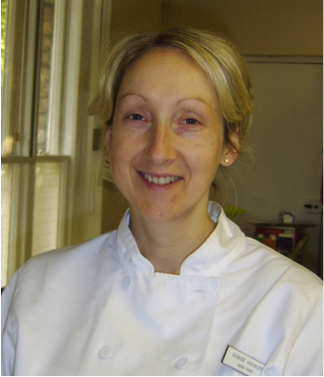 Joining from another Home for the Elderly, Denise became the Head Chef at St Teresa`s in 1998. This experience and ability brought to St Teresa`s meant that the kitchen has been awarded five stars from the Food Standards Agency. Specialist nutritional guidance has been used to ensure that the kitchen produces only the highest quality and most delicious of options.